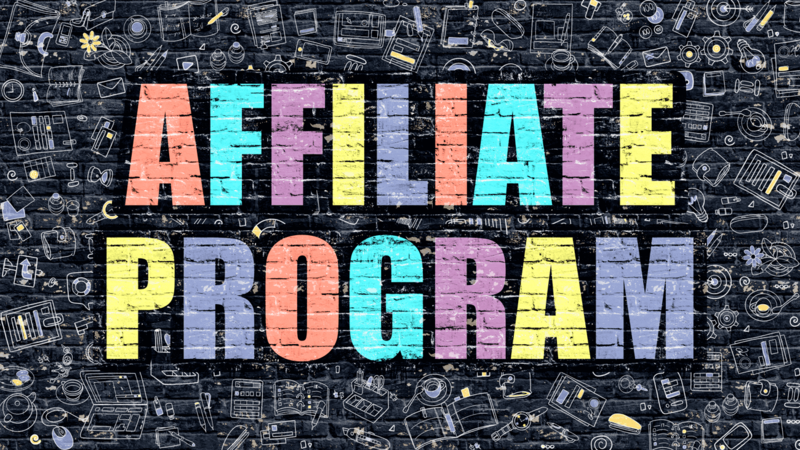 Thanks to the capabilities of our affiliate program, you will get up to 30% of sales revenue with the involvement of our customer base — that means you can count to earn impressive incomes as for your company, as for comfortable livelihood. Register an account dr-weedy.com. If you are a Dr.Weedy patient, then you already have an account. If you have lost access, you can recover your password or contact support at info@dr-weedy.com and we will send it to you. When you click on your link, the client makes a payment of $39 = $3.9 (10%) your earnings. In the personal account, you accumulate the amount that can be withdrawn later. The minimum withdrawal amount is $ 10. You will see the “Withdraw” button. Payment is made to your PayPal account. You can earn from $ 1000/month and more. Depends on your activity. Hurry up! In recent years, the medical cannabis market has gained significant impulse in some US states, where the cultivation and use of medical varieties are completely regulated and legalized. 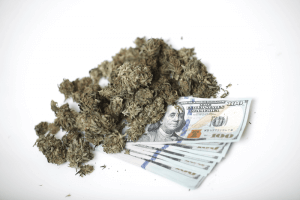 In particular, in California, sales of medical cannabis exceeded 170 million dollars last year, which ensured not only the market’s exponential growth but also significant money deductions for the CA yearly income, which, in turn, entails further liberalization of cannabis in terms of private business and state prosperity, in general. In connection with the growth of the market, the demand for products of family farms and private companies, engaged in the cultivation of medical varieties of marijuana, is also increasing. Thanks to the opportunities offered by the modern market in the state, every entrepreneur can count on high earnings, if he engages in the cultivation of plantations or even equips a small greenhouse on your private homestead. For any operations involving the purchase of marijuana in the related dispensaries, according to state laws, you need to have approved recommendation from a qualified doctor. If you don’t have time for a personal visit to the doctor who could write a prescription, you can use the services of the Dr.Weedy online platform. Thanks to our service, you can sign up for an online interview at any time convenient for you and get official and legal permission to buy medical marijuana strains. Having presented the permission from the doctor in special MJ dispensaries, you shouldn’t have any problems with the acquisition of medical marijuana in the quantities prescribed by the doctor.